Houstonians will be pleased to discover that the Houston cataract surgeons at Eye Center of Texas are some of the best in the country. Not only do over 300 Houston-area doctors refer their patients to Eye Center of Texas for their vision needs, but our surgeons play active roles in pioneering the latest in vision correction technology. Learn all about our Houston cataract treatment options and more, and start your cataract surgery journey off on the right foot. 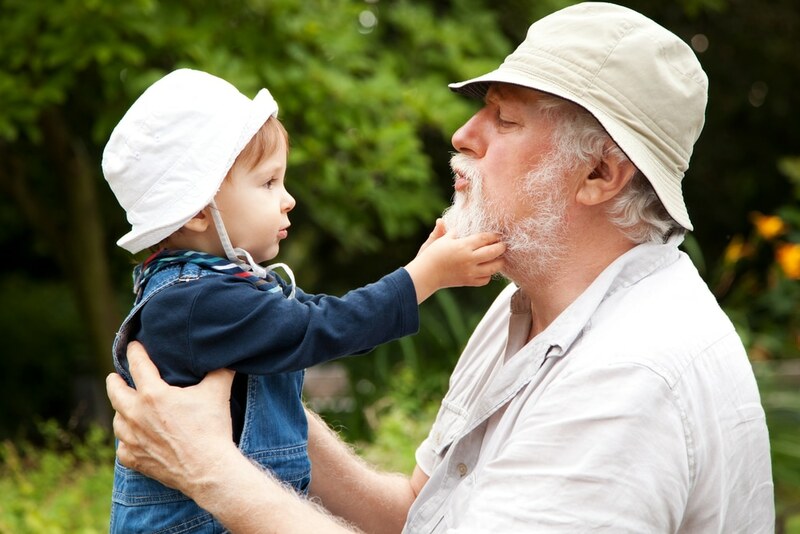 Cataracts are a natural part of your eye’s aging process. 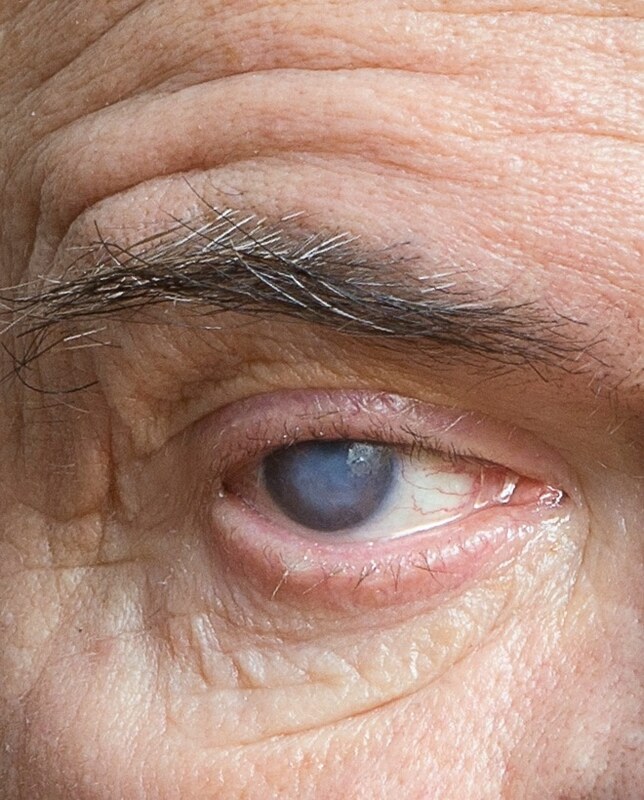 In fact, over 50% of individuals at or above the age of 60 will develop a cataract in one or both eyes. Blurred vision, which is due to a clouding of your eye’s natural lens, is the main symptom of cataracts. While most cataracts develop slowly over many years, individuals with certain conditions may be susceptible to fast-growing cataracts. Luckily, the fact that cataracts are common means that cataract surgery is one of the most commonly performed eye surgeries in the world. One of the most frequently asked questions we receive here at Eye Center of Texas is, “Is cataract surgery safe?” We are happy to report that, when performed by professionals, both traditional and laser cataract surgery are very safe procedures. When comparing laser cataract surgery vs. traditional cataract surgery, however, many surgeons would argue that laser cataract surgery is a more accurate procedure. That’s because laser cataract surgery is blade-free. The Eye Center of Texas surgeons use the state-of-the-art LenSx femtosecond laser to customize your cataract surgery to the specific needs of your eye. During cataract surgery, your doctor will remove your eye’s cloudy lens and replace it with an artificial intraocular lens (IOL). The standard replacement lens is the monofocal IOL. However, some patients may prefer a multifocal IOL or need a Toric IOL lens for astigmatism. Talk with your doctor about which IOL will best fit the needs of your eyes. When researching cataract surgery and cataract surgery cost, we highly recommend researching your area’s cataract surgeon ratings. Not all cataract surgeons are the same, and you will want to make sure that you’re leaving your vision in qualified hands. 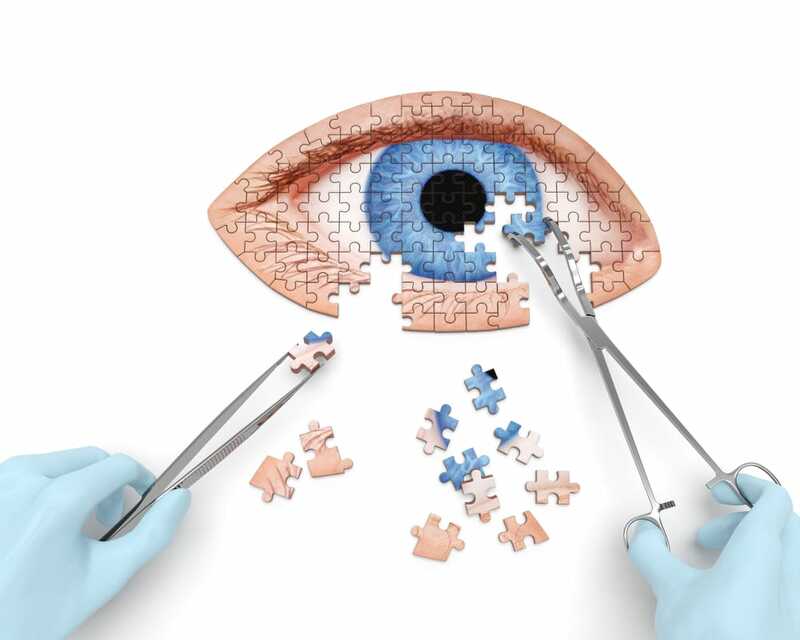 The Houston cataract surgeons at Eye Center of Texas have collectively performed over 80,000 successful cataract surgeries, and they frequently top the local “Best Cataract Surgeons Near Me” lists. We are proud to have returned clear vision to the lives of so many Houstonians, and we are pleased to be able to do so without adding stress to a household’s budget. Expenses that aren’t covered by Medicare or health insurance are made manageable with Eye Center of Texas’s monthly payment plans via Care Credit. It’s time to see life’s priceless moments with clear vision again. For more information about Houston cataract surgery at Eye Center of Texas, call 713-797-1010 or request an appointment online today! Is My Vision Too Bad for LASIK?